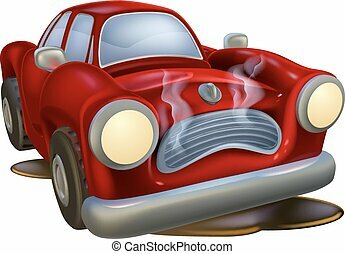 Cartoon car needing repair. 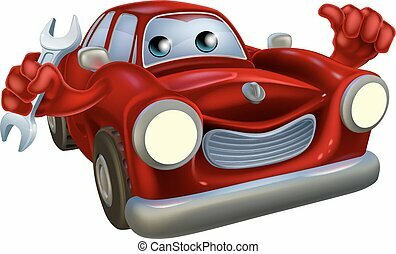 An illustration of a cartoon car character needing repair. 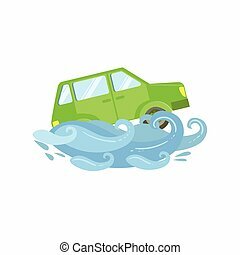 Car Being Carried Away By Flood Flat Vector Illustration. 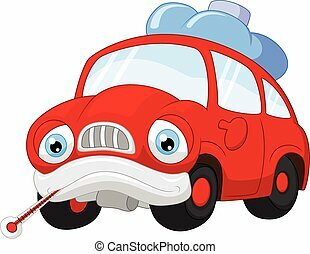 Insurance Case Clipart Drawing In Childish Cartoon Style. 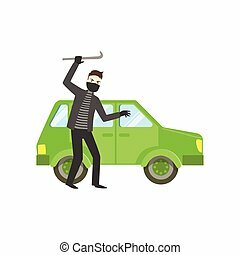 Criminal In Black Robbing The Car Flat Vector Illustration. 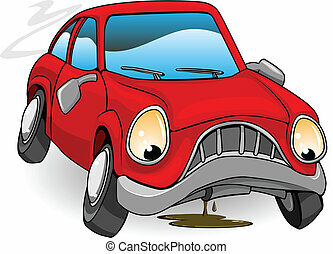 Insurance Case Clipart Drawing In Childish Cartoon Style. 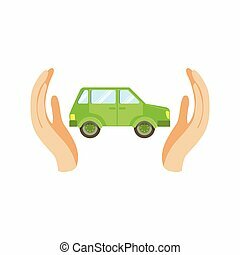 Green Car Protected By Two Palms Flat Vector Illustration. 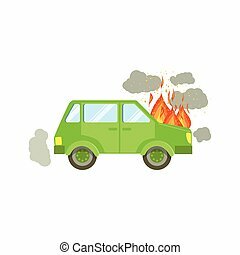 Insurance Case Clipart Drawing In Childish Cartoon Style. 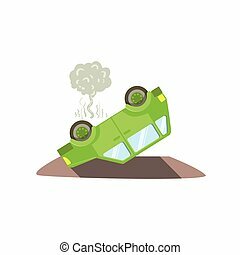 Car Laying On Its Roof After A Crush Flat Vector Illustration. 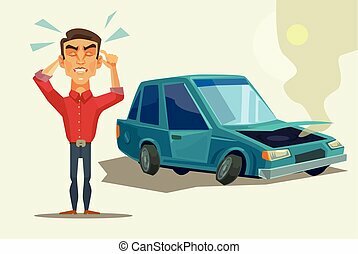 Insurance Case Clipart Drawing In Childish Cartoon Style. 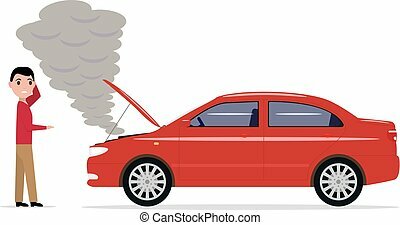 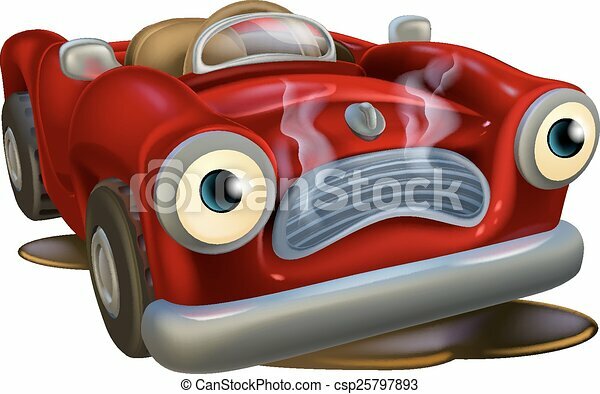 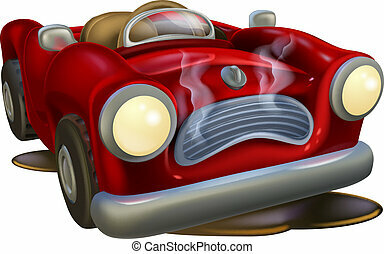 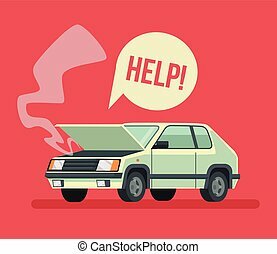 Car With Engine On Fire And Smoke Clouds Around Flat Vector Illustration. 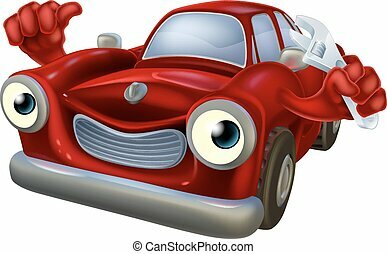 Insurance Case Clipart Drawing In Childish Cartoon Style. 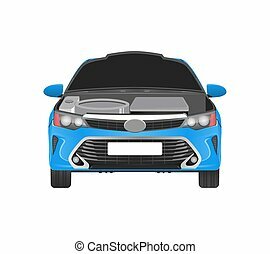 Modern car in blue corpus with open hood and parts which need replacement. 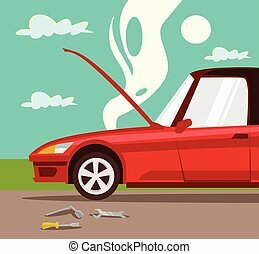 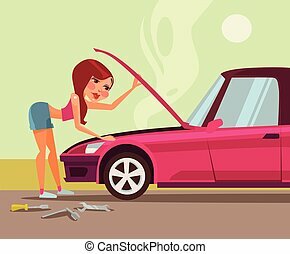 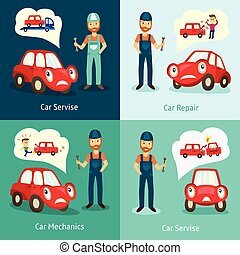 Repair service for vehicle that has spoiled details vector illustration. 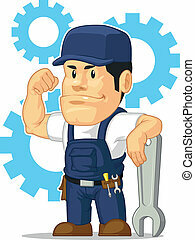 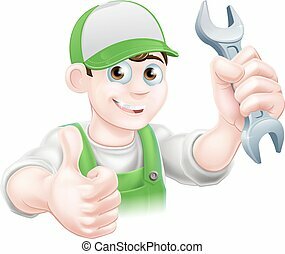 A vector set of a male mechanic in several poses. 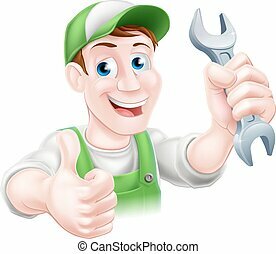 Drawn in cartoon style, this vector is very good for design that need mechanic or garage element in cute, funny, colorful and cheerful style. 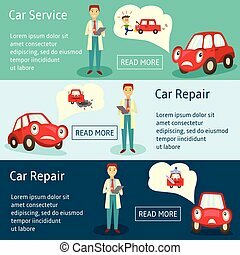 vector car service manager banners, infographics set. 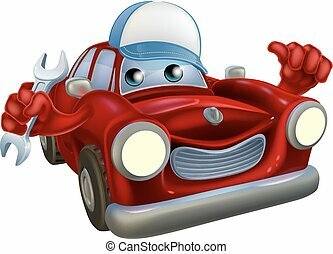 flat man car service manager holding clipboard and pen and car characters thinking about different road accidents, situations needed repairing. 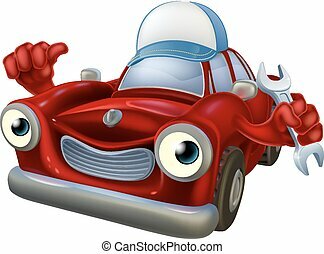 An illustration of a red cartoon car character wearing a cap and holding a spanner while giving a thumbs up. 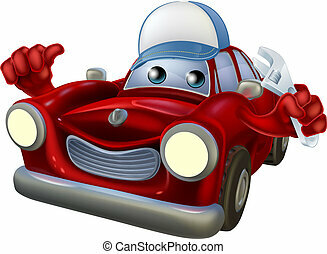 A drawing of a red cartoon car mascot wearing a baseball hat and holding a wrech while giving a thumbs up. 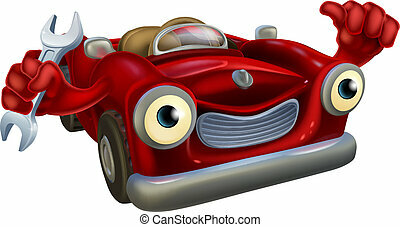 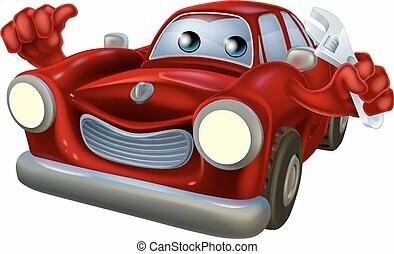 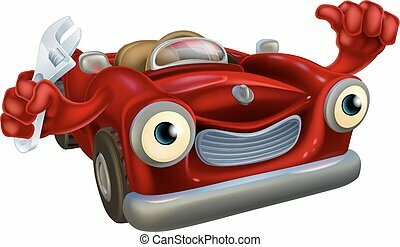 A red cartoon convertible car character wearing a cap and holding a spanner while giving a thumbs up.